This is a rondo suspended ceiling on a raked angle from 3m down to 2.5m. 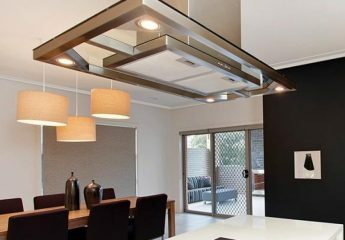 Because usually 10ml plasterboard is used in residential housing, these metal battens, called furring channels are spaced at a maximum 450ml centres to comply with Australian Safety Standards. The blue colour board you can see in the background is for the bathroom, it is called “wetboard”, and is commonly used in any wet environments. This is the finished sanded product. The angle you are looking at now between the wall and ceiling junctions was created using an adjustable PVC splade bead. This bead was then coated 3 times. 2 x base coats and 1 x top coat, this is also to comply with CSR Gyprocks warranty standards, trowelled any other way would void your warranty. Plastering a wall isn’t that easy but with Phills plaster 101 plaster tips on how to plaster a wall made it easy to work with plasterboard,furring channels, and wet board. The drywall repair looks great and I’m satisfied.